JETSTAR and Little Athletics Australia last week announced the Little Jetstars competition will be bigger and better in 2017. Entrants from Queensland's Central Coast region - which includes the South Burnett - will have a chance to meet Brisbane Broncos and Queensland Maroons rugby league champion Corey Parker. With more than 100,000 participants across 540 centres, Jetstar Little Athletics Australia is a uniquely Australian program based on track and field events that is open to kids between five and 15 years. Touted as "the ultimate search for Australia's most passionate young athletes”, five lucky Little Athletics Australia participants will receive an exclusive training session for them and 15 friends, led by a Jetstar "Big Hero”. Parker is one such Big Hero, having participated in Little Athletics growing up, and said he looked forward to sharing the experiences he so fondly remembers with the next generation of superstars. "Little Athletics holds very fond memories for me and is such a great start for any kid who loves sport, " Parker said. 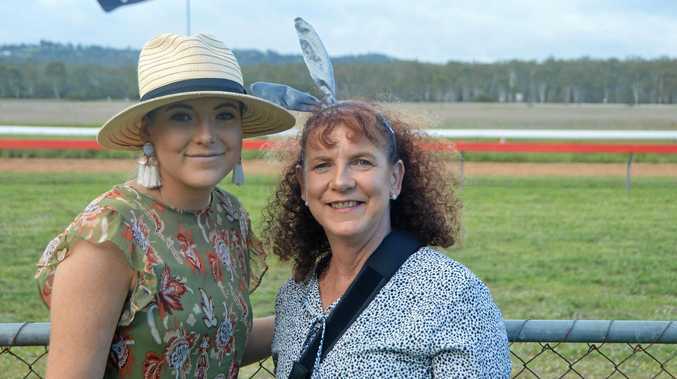 "I had a lot of fun in my Little Athletics days at the Springwood Sharks and it was a great excuse to stay healthy and get involved in the community from a young age. Jetstar chief executive officer Catriona Larritt said she was ecstatic the Little Jetstars competition was providing the next generation with an opportunity to meet some of their sporting heroes. "We're pleased to bring the Little Jetstars competition to all Jetstar Little Athletics Australia participants for the 2016-17 season (and) it is great to have some of Australia's biggest sporting stars on board,” Larritt said. 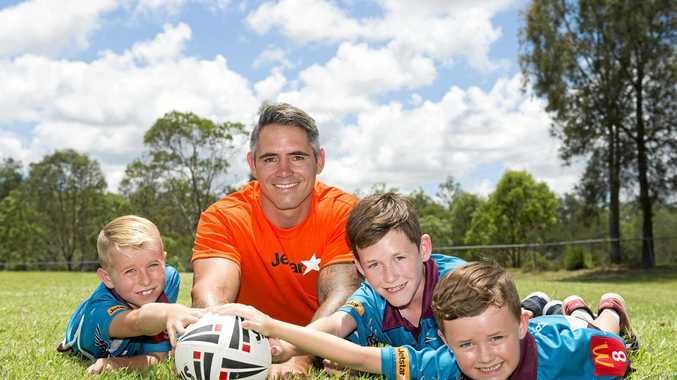 The first of five Little Jetstars competition winners was announced in November but with Parker's recent inclusion as a Big Hero the competition remains open for little athletes from the South Burnett to win. Three winners will be named, with entries closing on Tuesday, February 28. Registered Little Athletics participants can head to www.littlejetstars.com.au to enter. The best little athletes will be on show early next month, when a handful of South Burnett Athletics members travel to Sunshine Coast University for the regional championships.